Larger Project 2-8, Family Room » Roger Perron Inc. 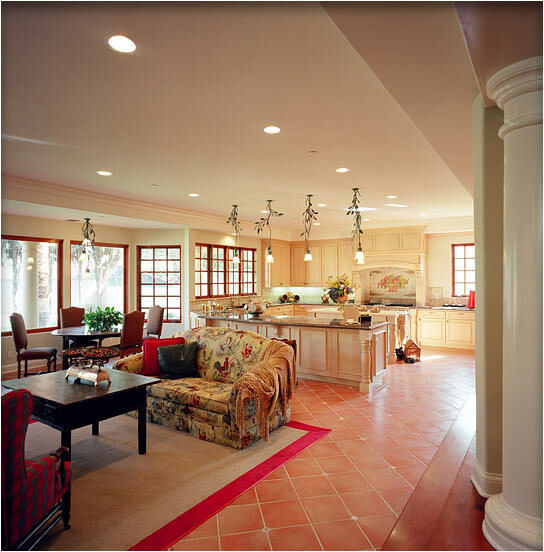 Looking from the family room with the kitchen in the background gives a wide-open look and feel. This type of floor plan layout is very popular nowadays. The kitchen and family room face the rear yard.